Kiernan Jarryd Forbes, or as he popularly commonly known – AKA, is currently one of the most influential South African celebrity in the entertainment industry. He got his start as part of Entity, a hip-hop rap group known for their hit song – Touch N Go. As a solo artist, he has gained critical and commercial success since the release of Altar Ego – his debut album. His single, Victory Lap and its subsequent remix led to his breakthrough. Now an award-winning (both locally and internationally) artist, he has been commended for his contribution to the South African hip-hop scene. His unique flow and his penchant for controversy have made him a fixture in the gossip headlines. Here’s everything to know about the hip-hop superstar. AKA was born in Cape Town. Before he became a record producer, rapper and sound engineer, he battled poverty as he came from humble beginnings. He was born on the 28th of January, 1988 in Cape Town, which is in South Africa’s Western Cape Province. AKA, who spent much of his early years with his grandmother in Cape Flats in Mitchell’s Plain, has a younger brother who is five years younger than him. 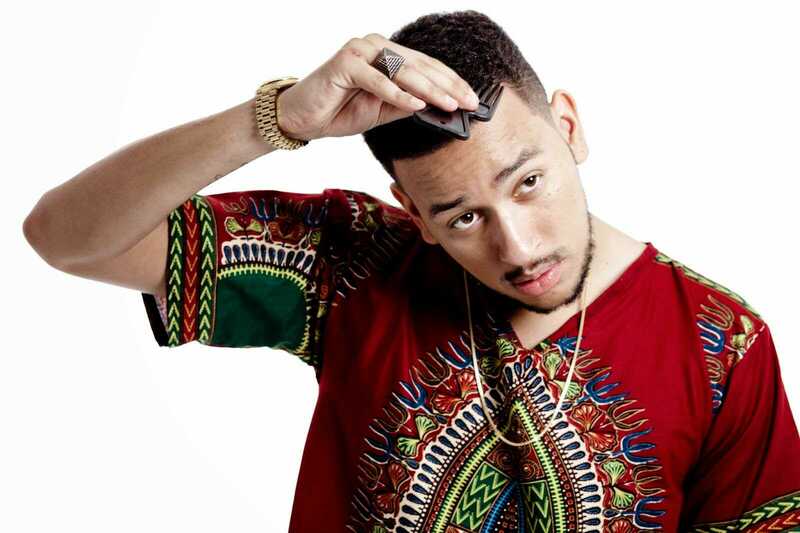 In 1995, when AKA was six, he moved out of Mitchell’s Plain to live with his mother in Johannesburg. His father worked for an insurance company while his mother was a school teacher. 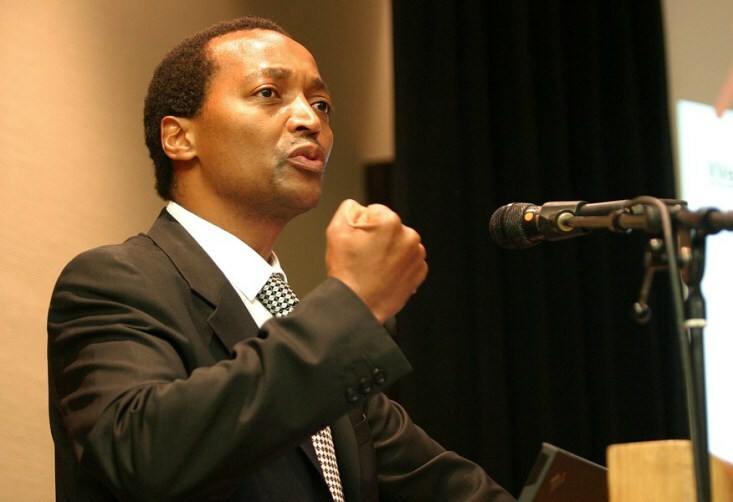 While in Cape Town, he attended Holy Cross Convent but when he moved to Johannesburg, he began attending Greenside Primary School. The rapper also later attended St John’s College. While he was still in high school, in 2002, he went on to start a rap group – Entity with some of his friends. They released their first album in 2005 which was nominated for the KORA Awards for the ‘Best African Hip Hop’ category the same year. They also performed at the ceremony which was great publicity for them. Unfortunately, the group disbanded in 2006. Next up for him was the formation of a production group called I.V. League with Kamza and Buks. The team went on to produce for many South African Musicians including Psyfo, PRO, Loyiso Bala, Jub Jub, Khuli Chana, Tear Gas, Tuks Senganga, Jae, Bala Brothers and Shugasmakx. AKA willingly admits that the formation of I.V. League opened up a lot of doors for him and through this, his career started to take form. It was also during this period that he decided that he’d rather perform than produce. As a solo artist, AKA has released hits such as In My Walk, Do it and Mistakes. His singles have also placed him on the South African 5 FM Top 40. He has also collaborated with several artists from Nigeria, Ghana and all over Africa including Tweezy, Wizkid, Burna Boy, Sarkodie, Dreamteam, Ice Prince, Tumi, JR, K.O, Da L.E.S, Nasty C, Kuli Chana, Yanga, Emtee, Diamond Platnumz, etc. AKA’s feud with Cassper is one for the books. Considering it one of the biggest celebrity feuds in South Africa’s history, it has been well documented by the media. The feud started when Cassper tweeted that his song – Doc Shebeleza – was at the time the biggest song in the country which spurred an unfavourable response from AKA who did not appreciate the sentiment. Things escalated when the two were invited to perform on Live Amp leading to an altercation between a member of AKA’s entourage and Cassper. After this, the duo continued to throw lyrical jabs at each other in their songs. At the 2014 SA Hip Hop Awards, the two were seated within an arm’s length of each other which gave AKA an opportunity to throw insults Cassper’s way although Cassper did not respond. While some fans applauded AKA, others called him a bully. Six days after the incident at the 2014 South African Hip Hop Awards, the pair ‘squashed’ their beef; they confirmed this by posting the same photo of themselves together at a poolside on their several social media accounts. At the Metro FM Music Awards, AKA won “Best Hip Hop” for a solo act, “Best Produced Album” for Altar Ego and “Best Newcomer.” During the GQ Awards in South Africa, he won the “Best Dressed Man” award. He was also dubbed the Prince of South African Rap around this period at the 7th annual Channel O Music Video Awards. He won Channel O’s Most Gifted Hip-Hop Video for Victory Lap. He also won the Best Street Urban Music Album and Male Artist of the Year at the 18th annual South African Music Awards. While this is not an award per se, it is still worth mentioning – AKA has opened for many international stars during their South African tours including Kendrick Lamar, Rick Ross, Kanye West, Snoop Dogg, 2 Chainz, and Big Sean. He also later signed an enviable multi-album deal with Sony Music in 2014. This, along with the success of subsequent singles and albums, is proof of just how AKA’s career has continued to grow. AKA was speculated to be in a relationship with DJ Zinhle despite a lack of confirmation for a long time. However, when Nicky Green hosted The Close Up with DJ Zinhle as a guest, during that episode, DJ ZInhle is quoted saying “The thing is, you are a girl you are in love and you want to show off – but, you can’t”. Many took this as a confirmation of her relationship with AKA. The two travelled together for a holiday in January 2015 to Mauritius and in February of 2015, there were speculations about DJ Zinhle being pregnant with AKA’s child. In July of that year, she gave birth to their daughter and first child. Despite this, the couple eventually broke up. AKA also dated South African mega celeb – Bonang Matheba or as her fans affectionately call her, Queen B. The duo are referred to as South Africa’s power couple with their relationship taking a positive turn when AKA introduced her to his family in December of 2016. However, the couple called it quits on the relationship in January 2017 but as always, they got back together again after two days.